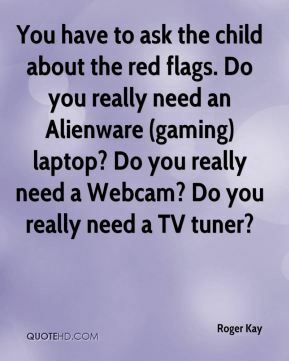 You have to ask the child about the red flags. Do you really need an Alienware (gaming) laptop? Do you really need a Webcam? Do you really need a TV tuner? 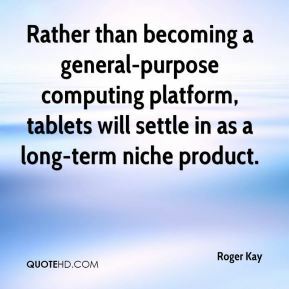 Rather than becoming a general-purpose computing platform, tablets will settle in as a long-term niche product. 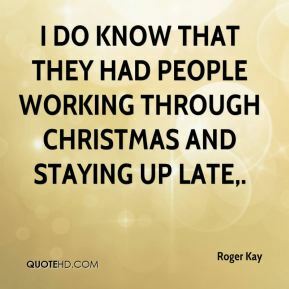 I do know that they had people working through Christmas and staying up late. 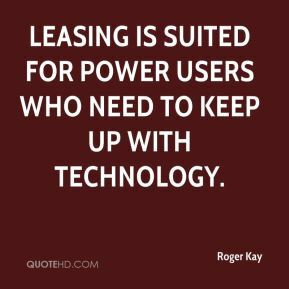 Leasing is suited for power users who need to keep up with technology. Although shipment levels in the United States remain depressed, the seasonal pattern appears to be holding, albeit at a lower level than last year. 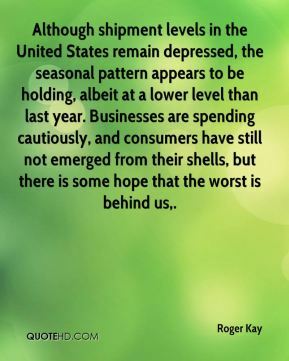 Businesses are spending cautiously, and consumers have still not emerged from their shells, but there is some hope that the worst is behind us. Is this a threat to Microsoft? Not today. 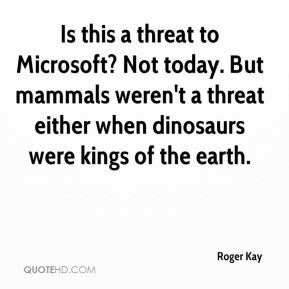 But mammals weren't a threat either when dinosaurs were kings of the earth. 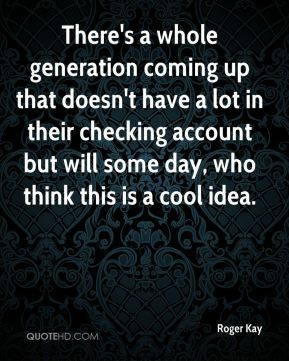 There's a whole generation coming up that doesn't have a lot in their checking account but will some day, who think this is a cool idea.